There is no record of how the name Castle Mary originated but it may be that the first Longfield called if after his wife who was a Mary Hawnby of Mallow who died in 1757. 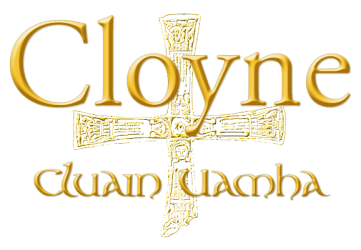 They were one of the leading Anglo Irish families in County Cork since the mid seventeenth century. Listed among those who wielded the civil power in 1689 was Robert Longfield whose duties were to manage ‘all matters about absentees, goods, estates, and all that the people are robbed of‘. There is no trace of the original tower house in the ruins of Castle Mary today. The earliest evidence for a Castle (tower house) comes from about 1600 and a castle is shown there in a map of 1617. McCotter suspects that it was demolished long ago during the several rebuildings that must have occurred. 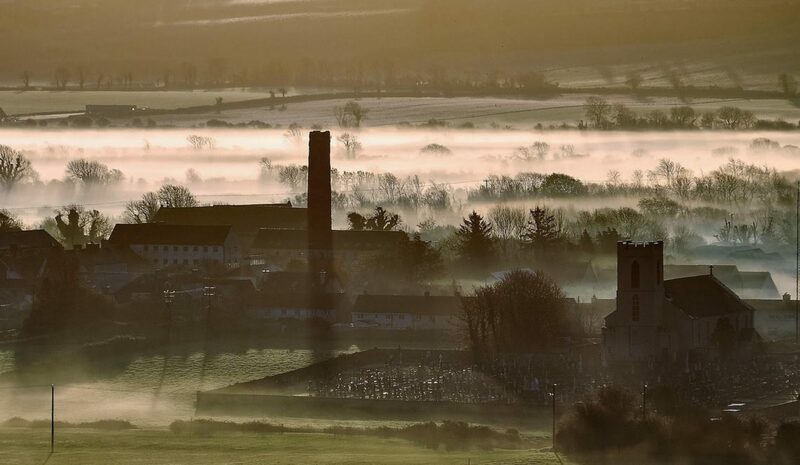 Croker tells us that the plantations of Castle Mary were venerable and extensive and arranged in the taste of the previous century, ‘few situations can be more imposing or romantic than that of the Druid’s Altar, the descent to which is overshadowed by some luxuriant ash trees‘. 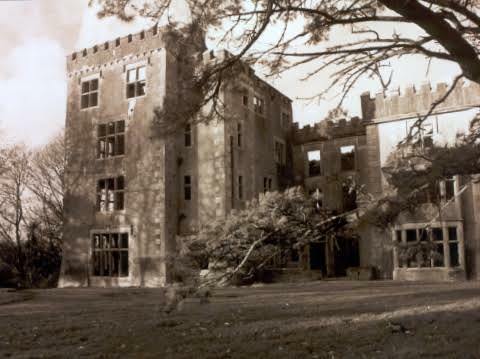 Castle Mary was acquired by the Hurley family in 1978.